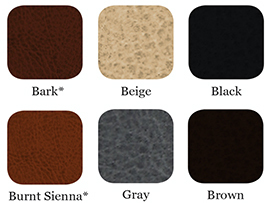 Tamarac Menu Covers come in six sophisticated colors with a smooth leather like feel. The interior is made of black material with matching black album style corners to hold your inserts. 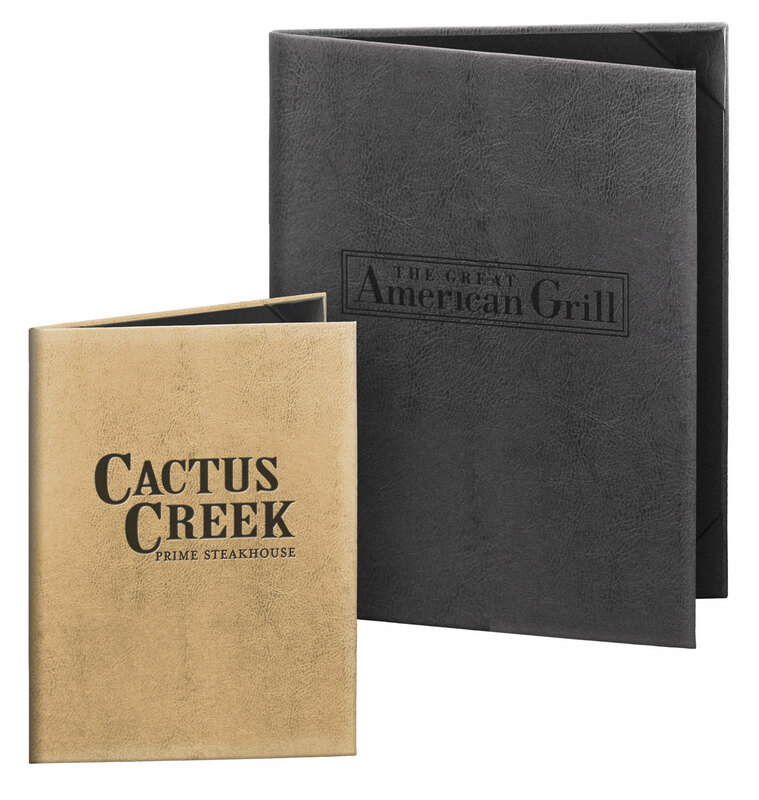 Tamarac Menu Covers are available with up to six views in five popular sizes so you can create a coordinating menu cover ensemble including dinner, wine, and dessert. 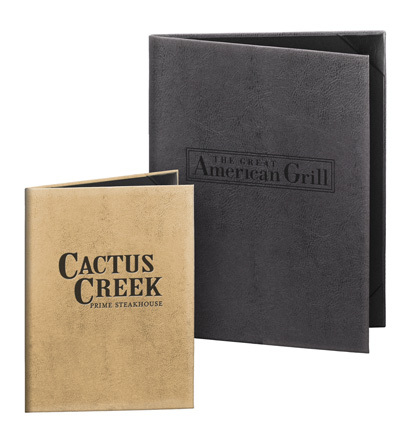 Tamarac Menu Covers can also be customized with your logo.